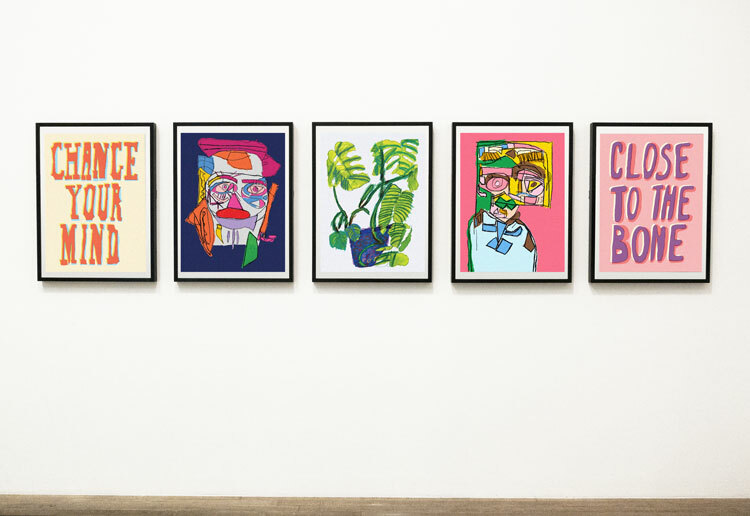 Studio Output has worked on the new identity and brand strategy, which aims to combat the common misconception that the retailer is still a print publication. 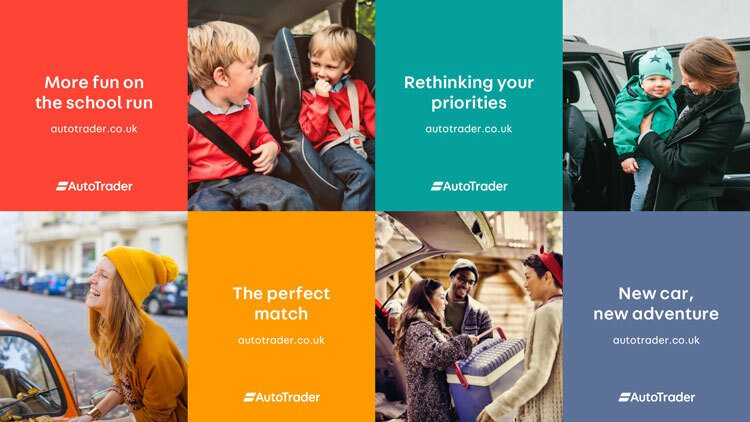 Studio Output has created a new visual identity and brand strategy for automotive retailer Auto Trader, with the aim of attracting a wider audience. 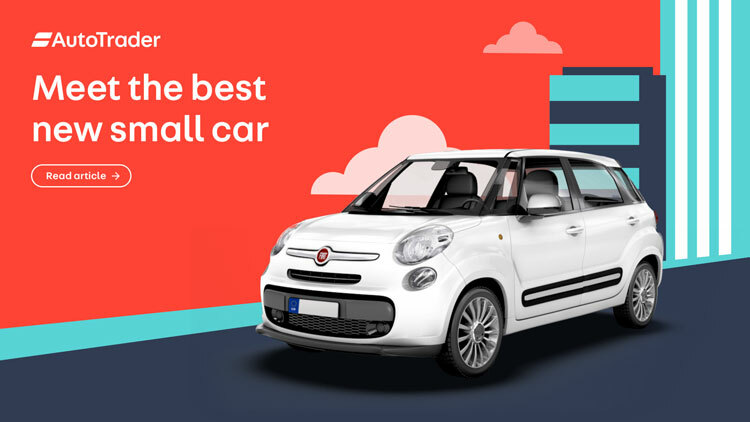 The company specialises in selling new and used cars, but also offers services including part exchange and insurance. 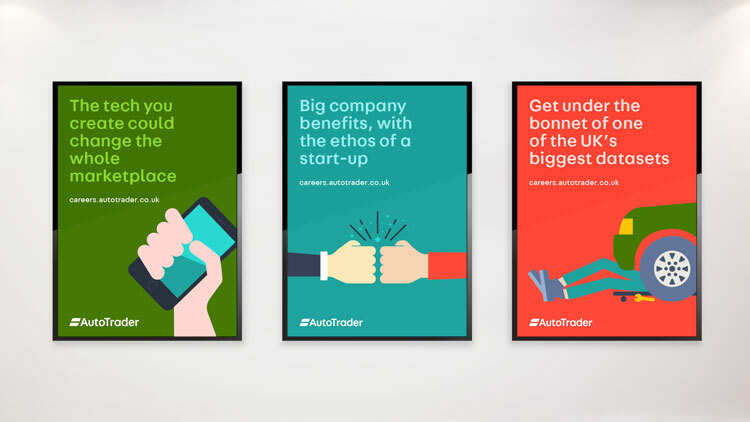 Auto Trader was founded in 1975 as a print publication, but has been digital-only since 2013. 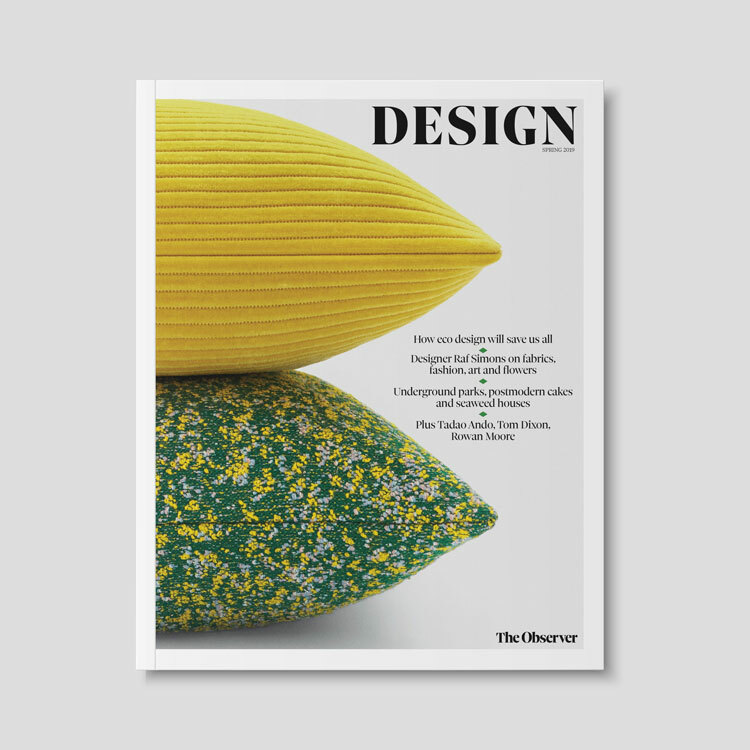 Studio Output’s new identity for the brand looks to tackle the common misconception that it is still a “print magazine for middle-aged men”, says the consultancy. 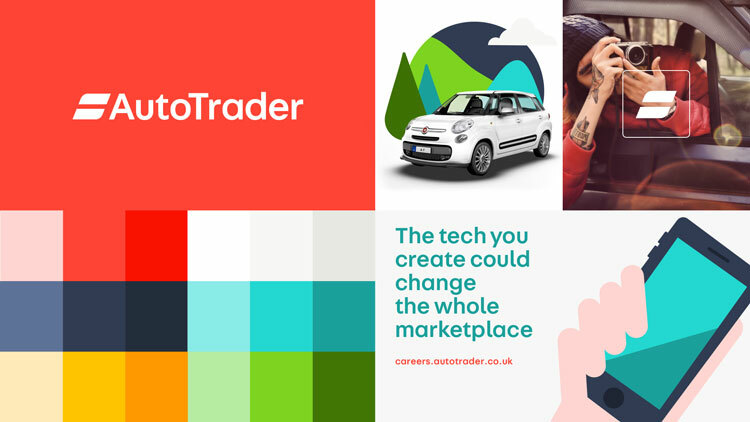 Created in collaboration with Auto Trader’s in-house brand, design and user experience (UX) teams, the new identity sees an evolved logo designed to be better suited to digital platforms. 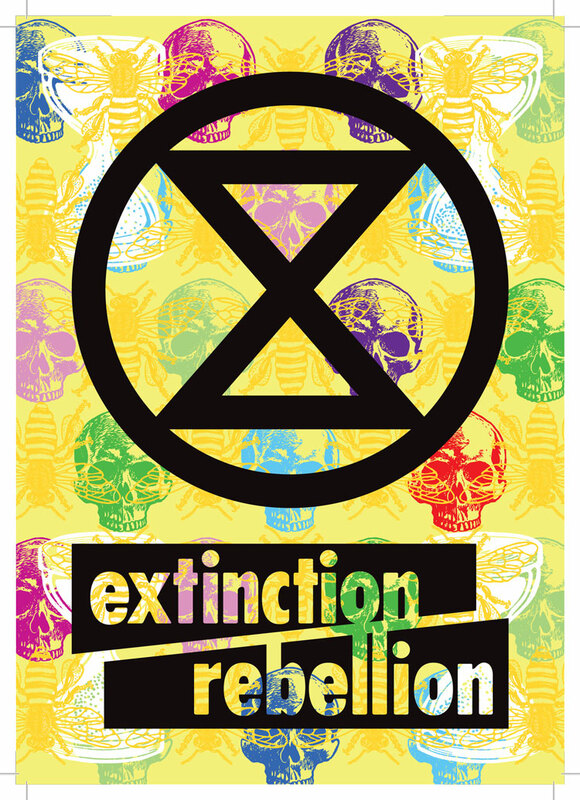 The brand’s existing blue and red colour palette has been expanded to include various tones of green, yellow and grey. 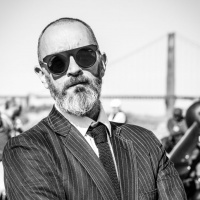 The product-led, “transactional” style of photography seen previously has been swapped out for more “emotive” imagery that aims to enable the audience to picture themselves using the vehicles. 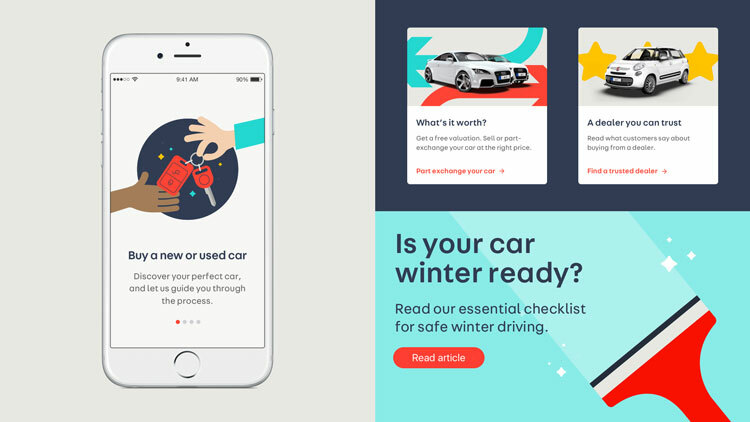 Meanwhile, a new, “friendly” style of illustration has been incorporated for more abstract topics such as insurance. 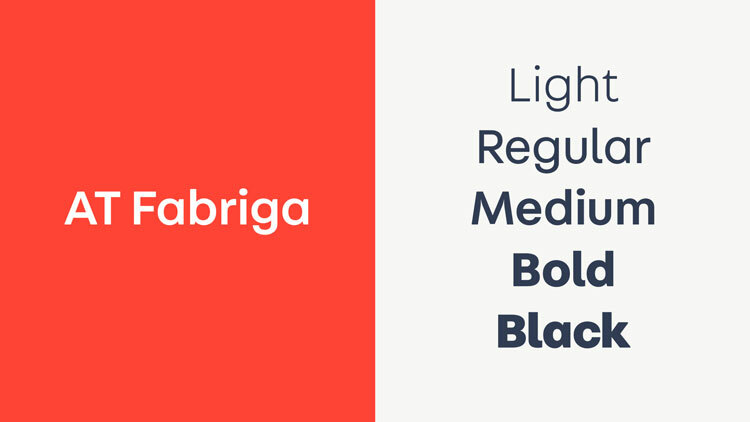 A new type family looks to give a “more welcoming tone” to the brand’s voice, says the consultancy. 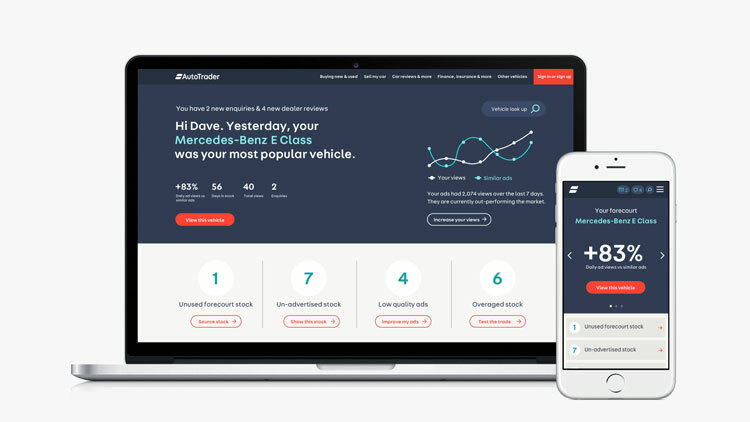 Studio Output has also worked with copywriting company Reed Words to develop a more “conversational” Auto Trader voice. 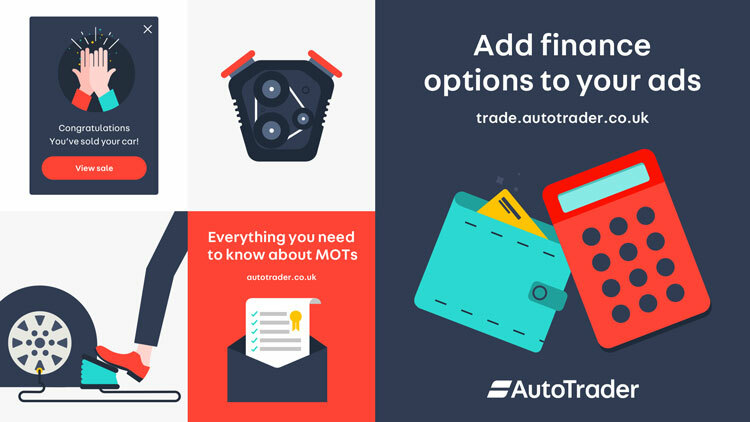 The consultancy has developed an online platform for the new brand toolkit, which allows the internal teams at Auto Trader to access principle, example executions and downloadable assets. 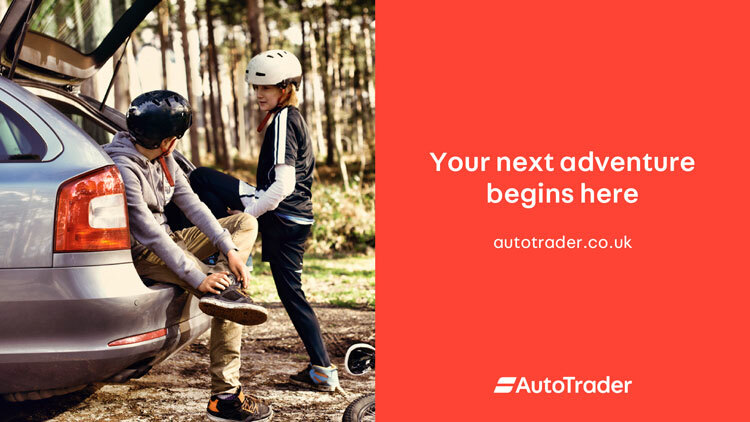 Auto Trader’s new identity has now rolled out across all touchpoints. Really great logo design and brand identity — it’s definitely a move towards cleanliness, accessibility, and minimalism. 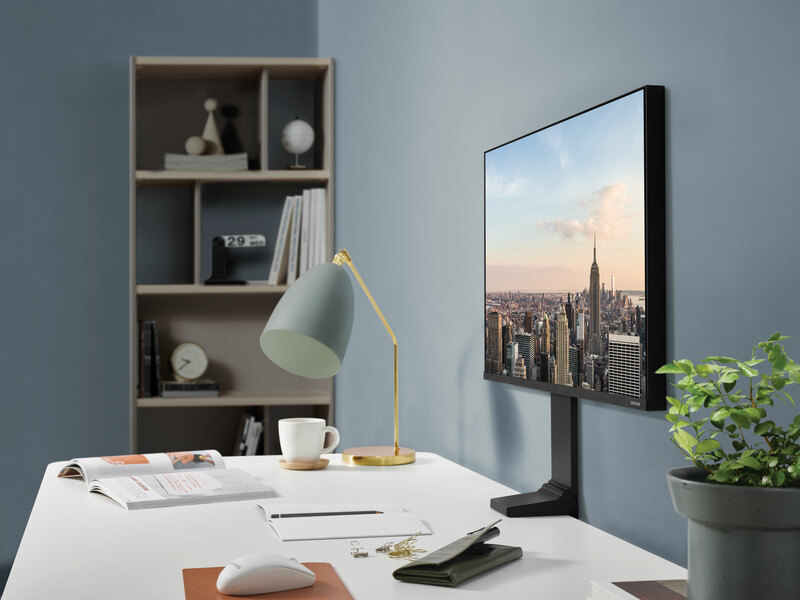 I would say it’s a bit safe, but safe isn’t a bad thing in this case. 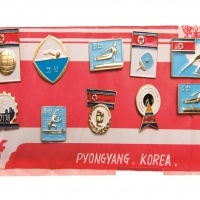 Gorgeous color palette.